Ratan Housing Development Limited a name with 26 years of real estate experience comes up with its new property in Greater Noida West (earlier Noida Extension). 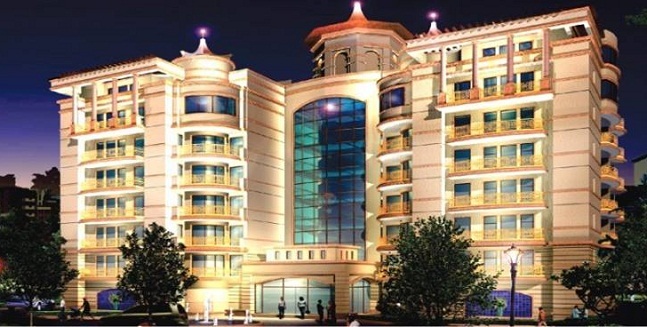 Ratan Pearls is an affordable housing project in Delhi NCR real estate. 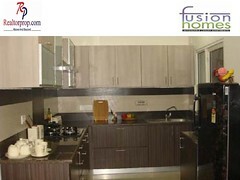 The project is spread across a lush green area of 4.26 acres. It consists of 85% open area with emphasis on greenery. 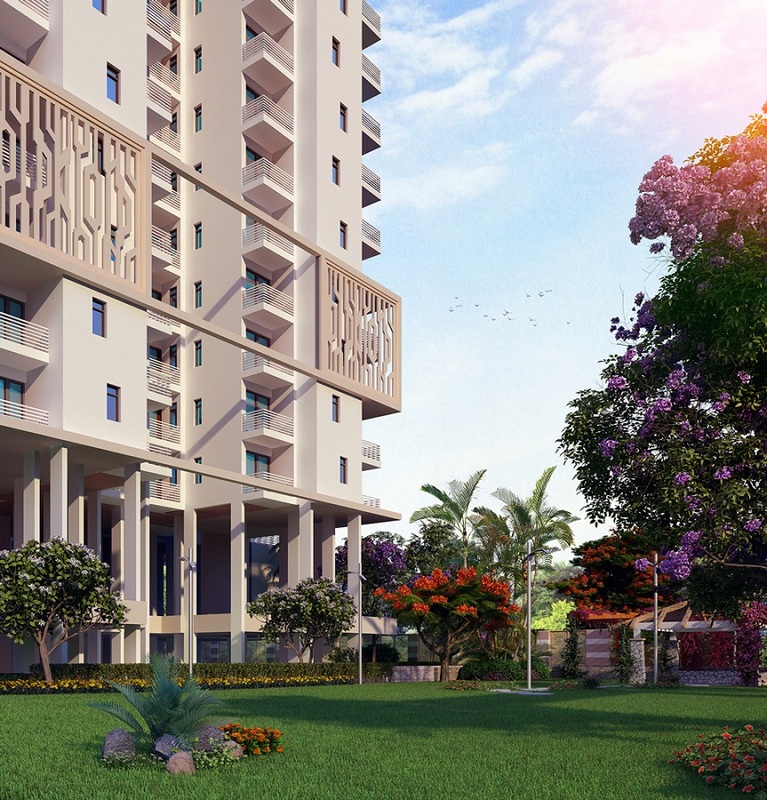 Ratan Pearls has in total of 4 towers and 600 flats in it. The plot location is in North East direction. The project has a wide expense of greenery. Staying in Ratan Green apartments will give you a feel of resort. There is ample space for parking located at basement level. 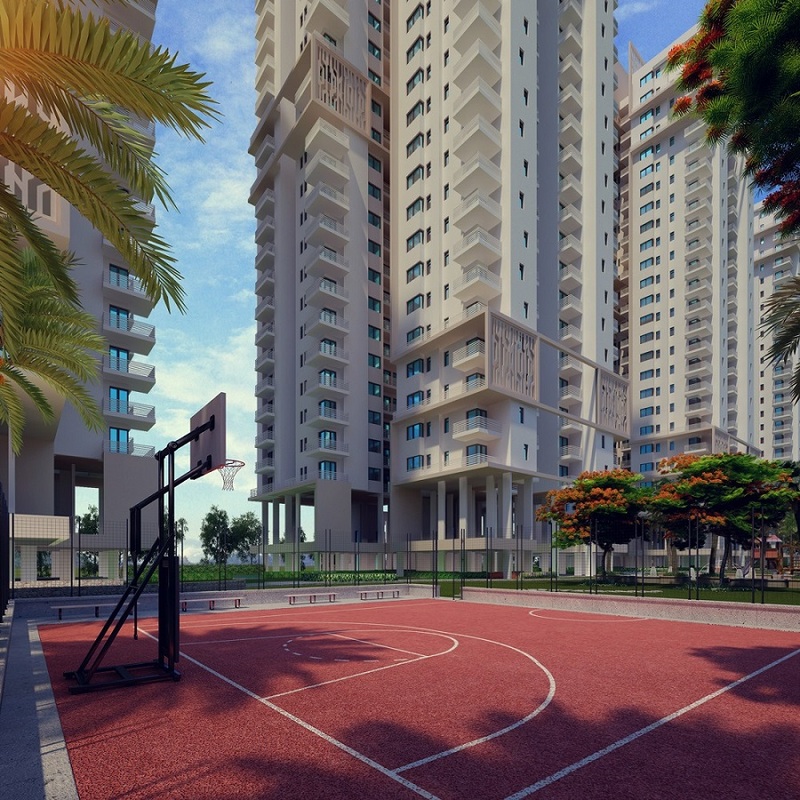 You can find all modern day amenities like Amphitheater, Joggers Track, Squash Court, Half Basketball Court, Yoga\Meditation Centre, Billiards Table and Party Lounge. In addition to this you can also find a roof top swimming pool. Each structure contains double height podium & covered landscape at podium floor. There are 3 tier security levels so that you can relax your time with your loved ones. Ratan Pearls is approved by all leading banks. Proposed Metro connectivity is at walking distance from the projects. All the RealtorProp entities are digital marketed by SEO Company in Delhi and website and other resources are managed by Website Development company in Delhi, All the Data Services and content requirements are carefully done by Content writing Company in Delhi.